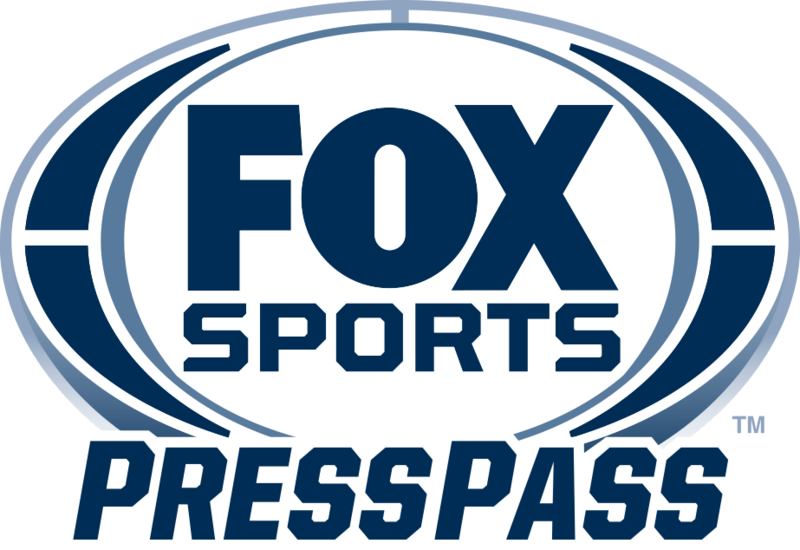 CHARLOTTE, N.C. – FOX Sports will air 2019 Kicker Arenacross events on FS2, beginning with coverage of the Kicker National Pro Series from Loveland, Colo., airing Thursday, Jan. 31 at 9:00 PM ET. The Kicker Pro National Series features some of the top professional racers in the country, competing in the 2019 Kicker Arenacross Winter Series. The 250 Pro and Open Pro competitors compete on custom-designed dirt tracks inside some of the country’s most recognizable arenas. Robbie Floyd hosts FS2 coverage of 11 Kicker Pro National Series events across six cities, with Arenacross champion and X Games gold medalist Kevin Johnson providing analysis. Kristen Beat reports from the track. FS2 is available in nearly 57 million homes, according to Nielsen Media Research.